Check out our newest video highlighting the ME undergraduate program. 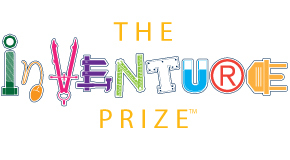 Three finalist teams in this year's Inventure Prize include mechanical engineering students — Shortweb, FlameTech Grill Defender, and QuantaBrew will be among those competing live on April 1st. For the third year in a row, research being done by faculty and students in the Woodruff School were highlighted by Ford CEO Mark Fields in his keynote address at the 2015 Consumer Electronics Show (CES). 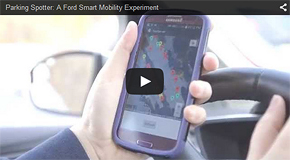 Two projects led by Dr. Bert Bras, “Parking Spotter” and “Remote Repositioning,” were signaled out by Ford as part of their 25 global mobility experiments that can change tomorrow's transportation ecosystem. The Air Force Office of Scientific Research (AFOSR) announced that it will award approximately $16.6M in grants to scientists and engineers from 43 research institutions and small businesses who submitted winning research proposals through the Air Force's Young Investigator Research Program (YIP). 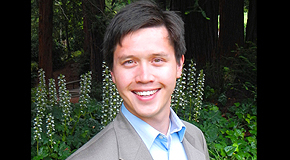 For his research in tunable multifunctional organic thermal and thermoelectric materials, Dr. Shannon Yee is one of 57 recipients of this award. 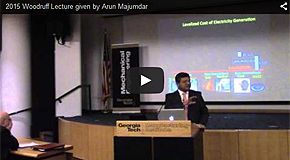 The 2015 Woodruff Lecture was given by Arun Majumdar, Professor, Department of Mechanical Engineering at Stanford University. Majumdar spoke on the topic of "Options to Create a Sustainable Energy Future." 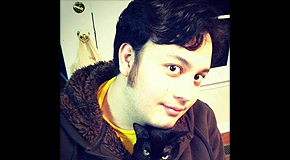 I failed out of Georgia Tech. Twice. I was lucky enough to be let back in for one last chance this semester. It took me shamefully working a year delivering pizzas for me to finally learn what I needed to do to succeed. 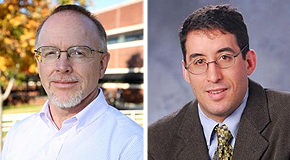 Professors Ken Cunefare and Mike Leamy were both recently named American Society of Mechanical Engineers (ASME) Fellows.